The bath towel is an integral item in the domestic routine. Unfortunately, we often reduce their shelf life by making some basic mistakes in their care and leaving them with a lot of dirt and stench. The good news this can be solved quite simply. 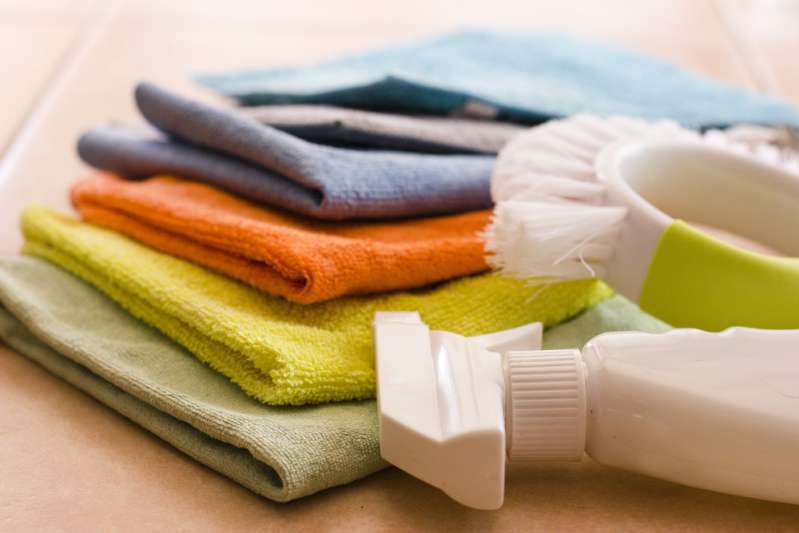 A few tips of what you should do and what shouldn’t are just enough to save your bath towels. Fabric softener is great for making your clothes soft and well smelled. However, when you wash the bath towels, it is better to avoid adding it, because of the towels’ increased absorption capacity. Mixing the bath towel with other clothes can cause blemishes and damage to the fabric if it contacts zippers, buttons and other accessories. Bathrooms have many hooks for hanging towels, but you should only do this once they are dry. Such position won’t allow the towel to get rid of water completely. Do not attempt to iron the towel in such a way. The steam will only damage the fabric. If you use ordinary ironing, be sure to set the temperature to “cotton” mode. The towel should be used no more than six times. Ideally, you should wash it once or twice a week to avoid scent and dirt. 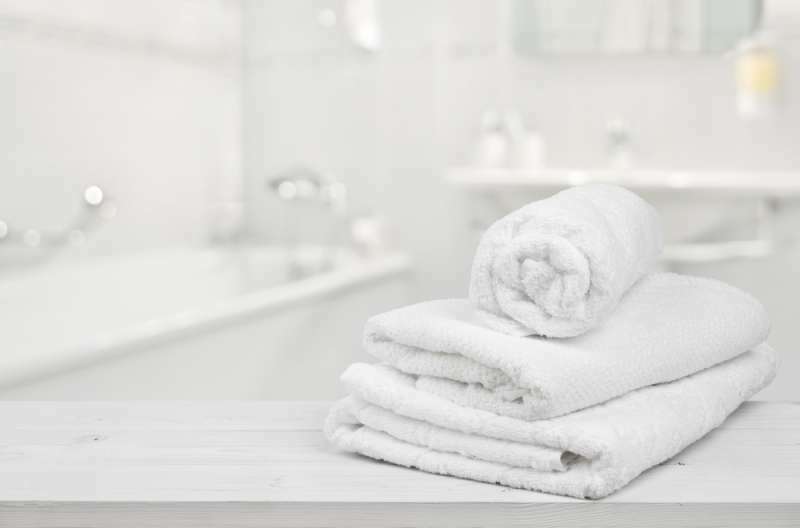 Now that you already know things to avoid, how about knowing the expert tips to keep your towels looking soft and smelling well for much longer? Avoid taking off the towel from the clothesline. When it’s still a bit wet, it may contain bacteria and dirt. Don’t leave the towel drying in the box, on the bed or on the floor. The right place to do this is on the clothesline. Put the towel in the sun so that it dries faster and more smoothly. Remember, this tip works only during a sunny day. Putting the towel on the clothesline during a rainy day will leave it wet anyway. 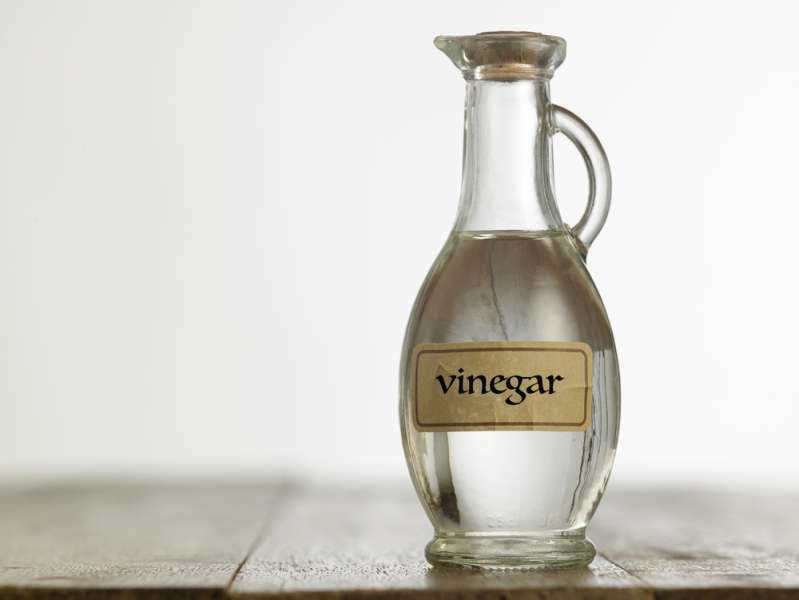 If your bath towels have a strange and rough smell, use a very cheap product: vinegar. It will help clean the fibers and take the scent off the towel, but should only be used on thicker fabrics, not to spoil the thin one. Letting the towel go through two cycles of rinsing before taking it out of the washer is essential for a softer, and clean fabric. Extra water helps eliminate all harmful products that are still in the fibers. A lot of people end up putting their bath towels in the bathroom. 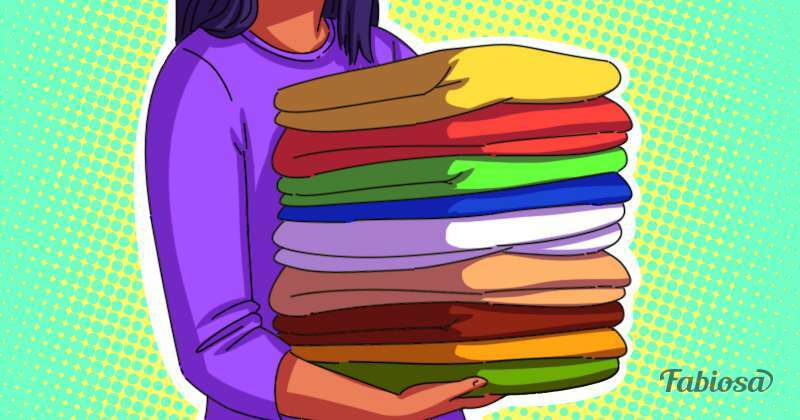 Even though it may seem quite practical, it would be ideal to keep them away from damp places, in a well-ventilated closet or wardrobe, so they don’t get moldy. Did you enjoy the towel-preserving tips? Have you ever used any of them? Share your ideas in the comments.